A whorl of hair can tell you something about a horse's temperament, according to equine scientists. 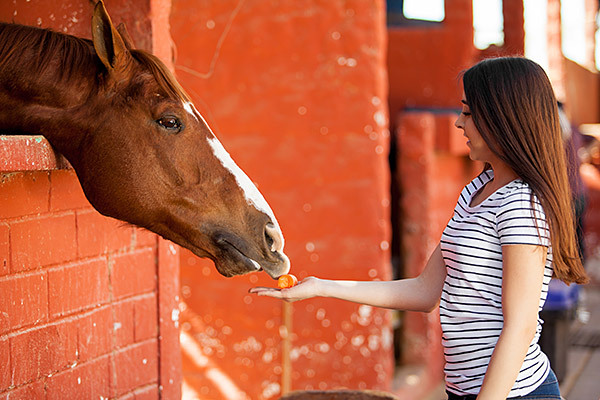 Does Eye Contact Matter When Catching a Horse? 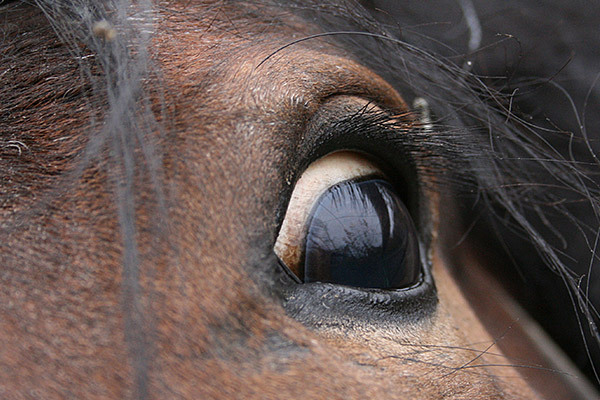 Scientists have investigated whether horses respond to eye contact with the person who's trying to catch them. Posting or Sitting Trot — Which is Better? 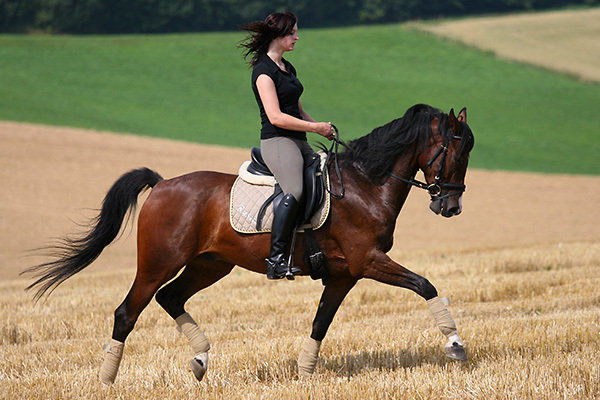 Scientists have measured whether a horse suffers more from a rider posting or sitting at a trot. A few simple changes to cross-country courses will reduce the risk of horses and riders becoming injured at competitions. Research has uncovered which training methods help a horse overcome its natural instinct to fear unusual things. 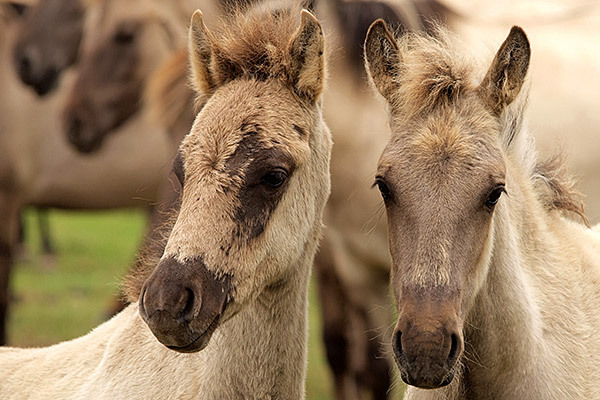 When learning to recognize something new, how high the object is affects how quickly horses learn. For centuries, horse racing fans have speculated that certain colors of horses are more adept at winning races. 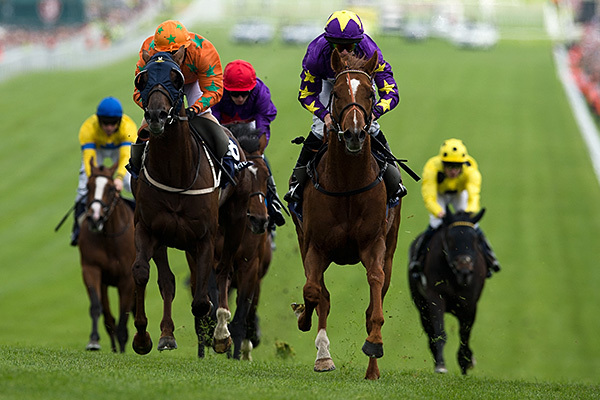 A scientist has answered the question of whether smog affects the performance of race horses.